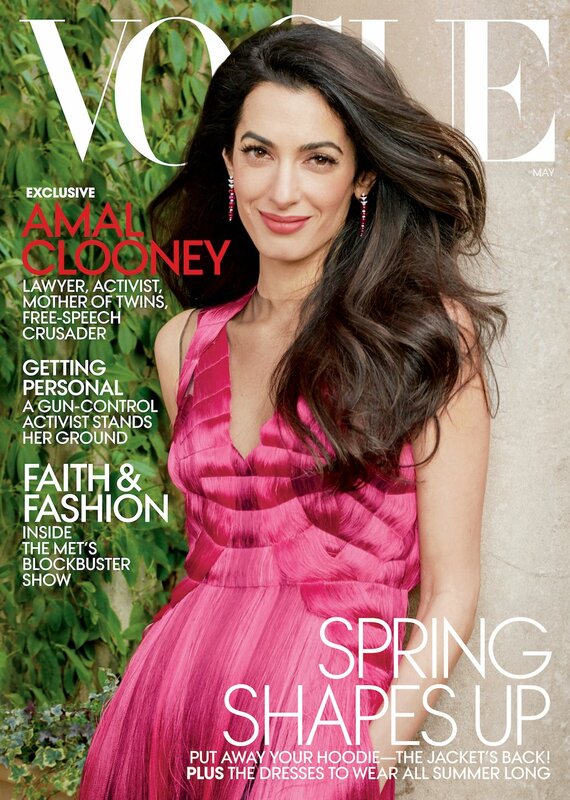 Lawyer, activist and mother of twins Amal Clooney adds another star under her belt as she cover Vogue's May 2018 edition. The brunette beauty, who is married to George Clooney, and is the mother of their infant twins, is gorgeous in a pink gown for the cover. Amal, who is a free-speech crusader, talks how her now husband George wooed her while they were dating, through emails. George seemed to be instantly smitten by the intelligent beauty, whom he met through mutual friends. Amal talks with the magazine about the intensity of her work, her marriage and her life as a mother. 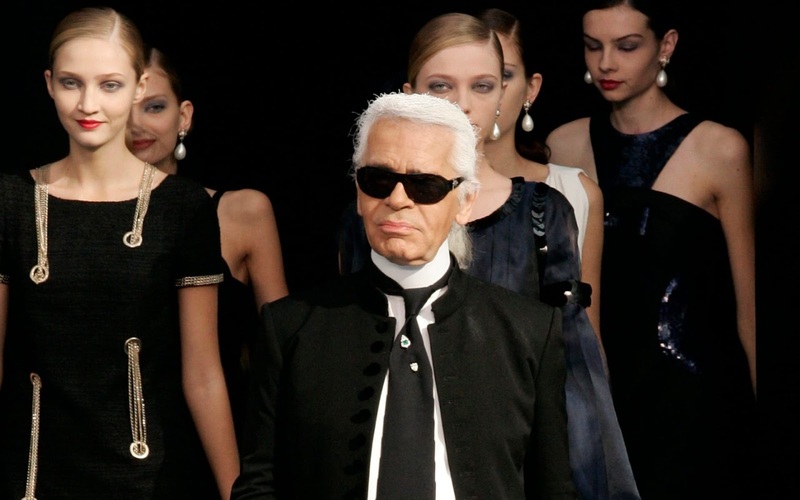 The stylish icon also discuss her 10 month old twins' first words 'mama', and how George made sure the twins say that first. 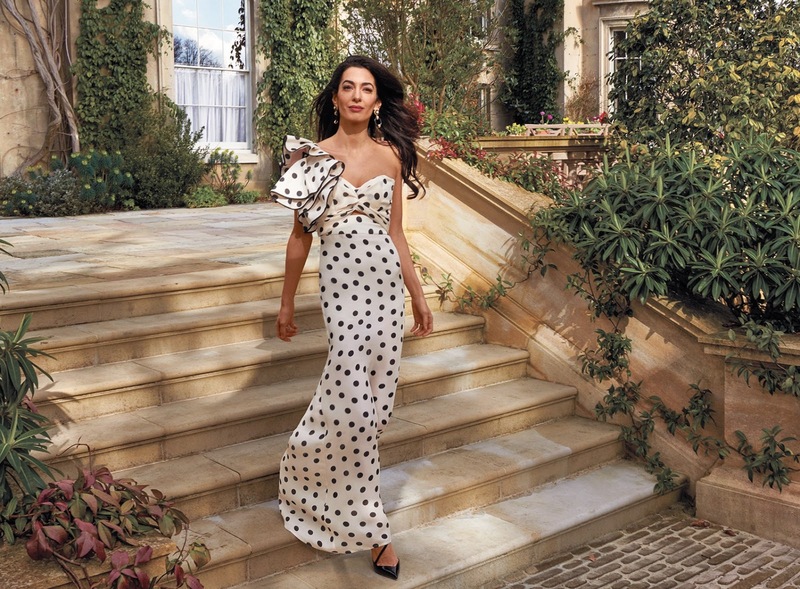 Amal is seen throughout the shoot clad in both formal and casual ensembles, and is a captivating beauty for the fashion Bible. George and Amal in Venice before their wedding. 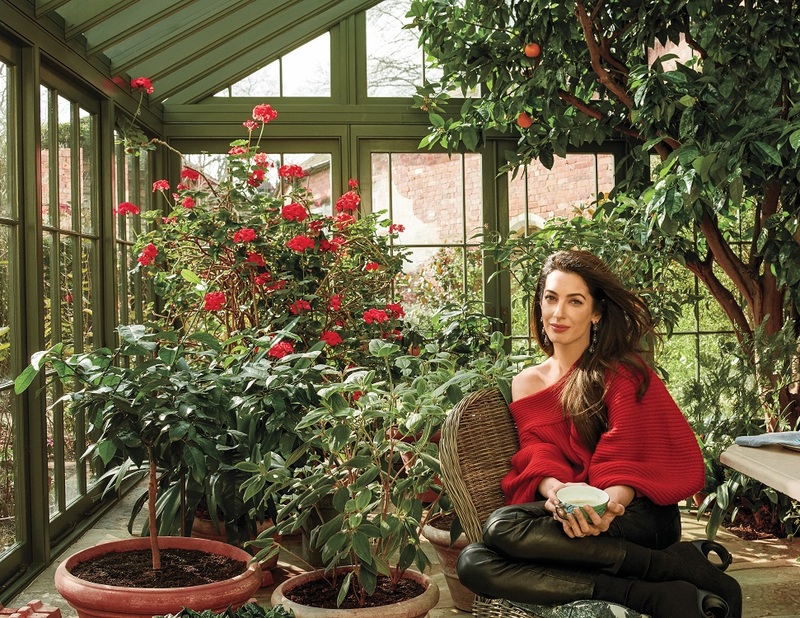 Photographed by Sam Jones / Courtesy of Amal Clooney / Vogue.